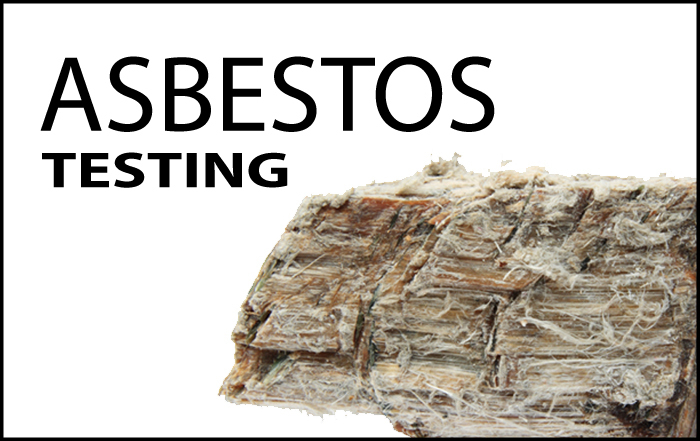 Do You Need Asbestos Testing? You may need asbestos testing in your home. If your home was built in the early seventies or before, it is likely that asbestos is in your home. Homes built after that time are unlikely to have asbestos, but if your home was built about that time, asbestos testing may be needed just to be sure. Are you looking for commercial asbestos testing? Many years ago, manufacturers added this mineral fiber to a diverse range of products to give it strength and add resistance to heat and fire. This fiber is called asbestos, and it can only be correctly identified under the lens of a special microscope. Building materials frequently contained asbestos due to the tremendous benefits it provided. Some of the benefits included its sound absorption capabilities, its chemical, fire and heat resistance, and the fact that it was inexpensive to produce. Put all of these together and you had a popular product, and it was installed all over the place. Today, very few products contain asbestos, and for good reason. However, many of the old products containing asbestos can still be found in homes and businesses across America. Many studies confirmed that high-level exposure to asbestos leads to increased risk of lung cancer. There is a direct correlation between how much asbestos fibers one inhales and the risk of mesothelioma, a cancer of the lungs. The risk is even higher for smokers who inhale asbestos fibers. Unfortunately, the symptoms do not present for 20 to 30 years after the first exposure. The Centers for Disease Control and Prevention has additional information about the health effects of asbestos. If you have an older home, perhaps built before 1970, it is quite likely that you have asbestos somewhere in it. Thousands of building products and even appliances contained this harmful substance. However, don’t think that your home is asbestos free if it was built after 1970. The only way to know for sure is to have it checked by our professional home inspectors. Some of the products containing asbestos include home siding, wall insulation, ceiling tiles, soundproofing materials, insulation in stoves, clothes dryers, and many more. The home inspectors at 1st Choice Home Inspections are licensed and trained asbestos inspectors. Give us a call today to arrange a time for a residential asbestos inspection for your home.